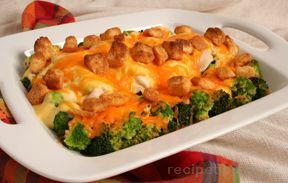 Cheesy, savory, and tasty are all good words to describe this delicious chicken casserole recipe that will always be a favorite for family or friends. 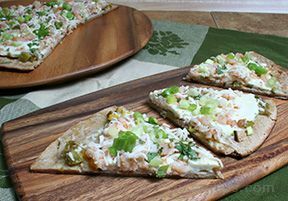 The next time you're hungry for a pizza, try this creative grilled version featuring shrimp, green onions, chili sauce, and cheese. The unique flavor provided by grilling makes this pizza recipe irresistible. 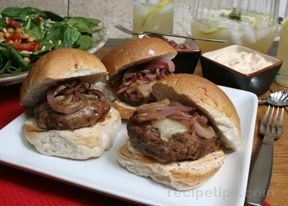 With the great taste of a seasoned ground pork and turkey mixture grilled to perfection and topped with cheese and a flavorful chipotle mayonnaise, these aren't your typical spicy burgersÃ¢â‚¬"a delicious alternative to the usual ground beef hamburgers. 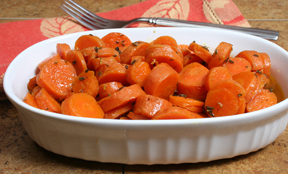 In this recipe, lemon lends its refreshing taste to the flavor of sweet carrots, which are made even more flavorful by grilling. Try this simple but tasty side dish as an accompaniment for grilled chicken or pork chops. 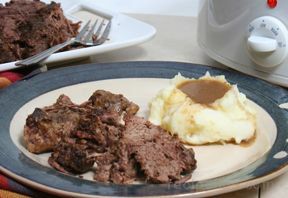 This beef roast is prepared using a slow cooker recipe that creates a tender beef roast with flavorful juices that are used to make a delicious gravy. 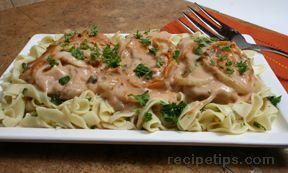 There are many slow cooker meat recipes that provide you with a great tasting main course.